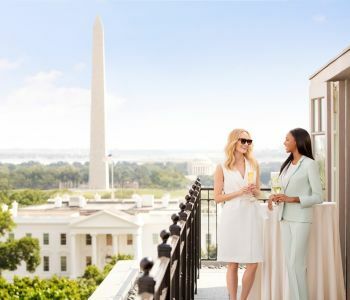 Retreat to The Hay-Adams this summer- Top of the Hay offers sweeping views of the White House, Washington Monument, the Jefferson Memorial and more, beat the end of the summer blues at the best location that Washington, DC has to offer. 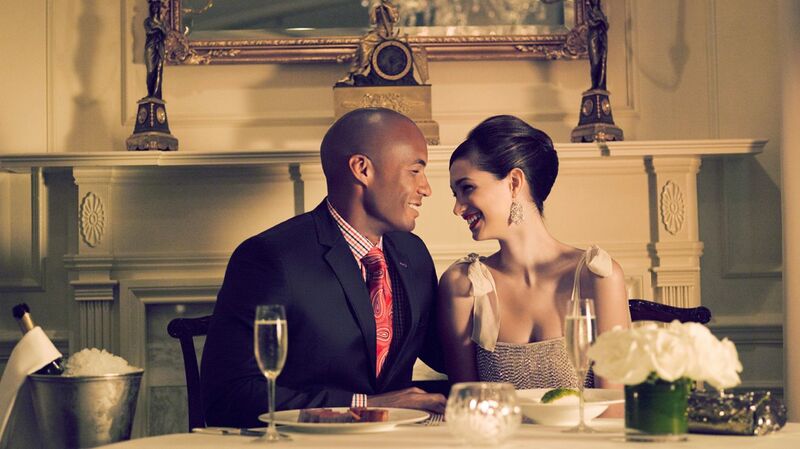 20% off audio-visual pricing, excluding labor and specialty items. *package available for new bookings only from August 1-31, 2019 or July 31- September 5, 2020 Subject to availability, taxes and fees excluded.